approach to weight loss and healthy living. Reduce body weight and keep it off for good with the Mind-Body-Spirit approach to weight loss and healthy living. Collaborating with top scientists and researchers, and training over 6 million people worldwide with our method. Ideal Weight For Maximum Health program consists of valuable information on the various causes of weight gain, and how to manage it effectively. It is designed to give a deep understanding of what it takes to be healthy from a holistic perspective, enjoying overall well-being. 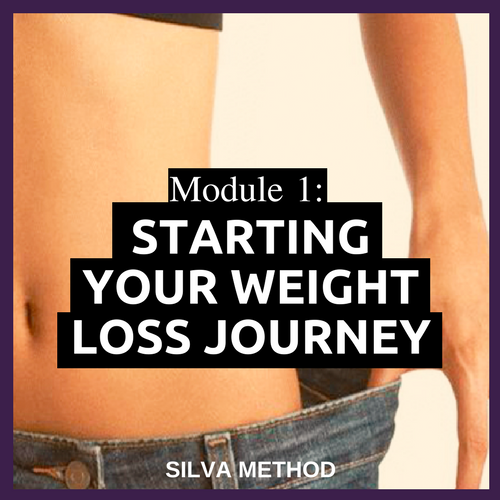 Learn about the various causes of weight gain and get the tools to help you reduce. Discover what triggers your desire to eat and how to manage it effectively. Gain insight into your particular eating patterns so as to expose them and weaken their hold on you. This alone will empower you, giving you the strength to succeed! 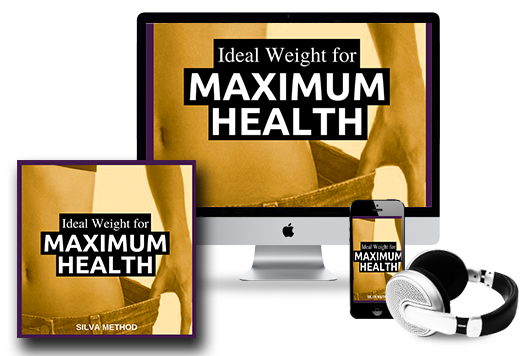 Laura’s Ideal Weight For Maximum Health strategy will help you find and keep your ideal weight in a healthy manner and without the use of drugs or gimmicks. It works because it is a balanced approach. Free yourself from emotional triggers that unleash food cravings with the Silva Method Desensitizing Triggers Technique. Pace your weight reduction for steady stable weight management. Create the proper attitude for successful weight reduction. Get informed about nutrient rich eating and how to maximize your foods for vibrant living. Typically used in the evening, this meditation will help you to relax instantly & use your visualization skills to set goals for the next day. You’ll receive and email with links to download your program. To be more specific, upon completing your purchase you will receive an email with links to download your program. 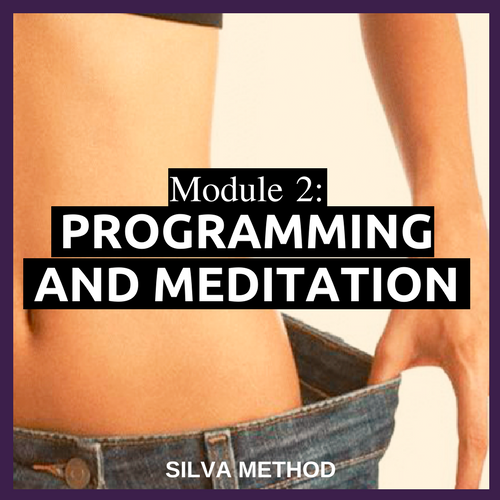 Modules 1 & 2 and the meditation bonuses will be MP3 format. Realize your full potential and live the life of your design with the original mind-empowerment methodology, The Silva Method. “Laura, this is probably the best Meditation I have ever experience with a wondrous creative visualization. I love you for it." Laura Silva Quesada brings a practical and refreshing approach to personal growth and living. 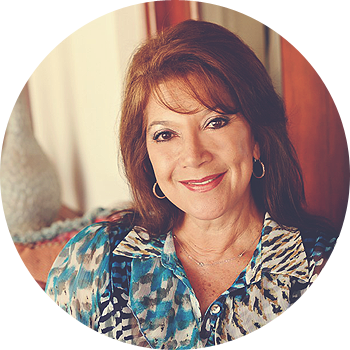 Laura is prolific teacher and the author of best-selling home study program, Silva Life System. She has made developments in the Silva technology as well as in the fields of manifesting and intuition. In high demand, Laura spends much of her year traveling to Europe, Asia, and around the continental United States lecturing, speaking, and educating the world on how to empower your mind and live a more happy and fulfilling life. An eternal investment in YOU. 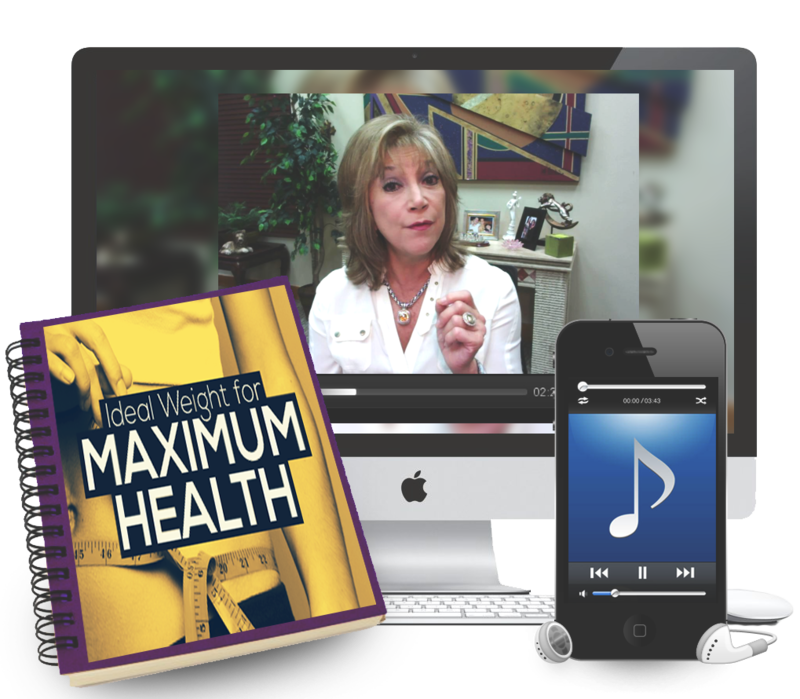 Gain access to a wealth of information that will change your life. Think about how fast $30, or even $50 can be spent on meaningless things that don’t really make a difference in your life. How many times have you gone into a store and spent 38 bucks and come out thinking, “What in the world did I just buy?” So much of what we spend our money on lasts but a short time. 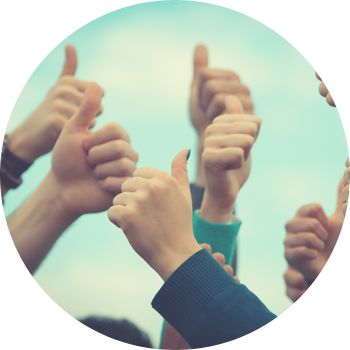 LAURA’S GOAL IS TO HELP PEOPLE COMMUNICATE EASILY, RESPECTFULLY & EFFECTIVELY.